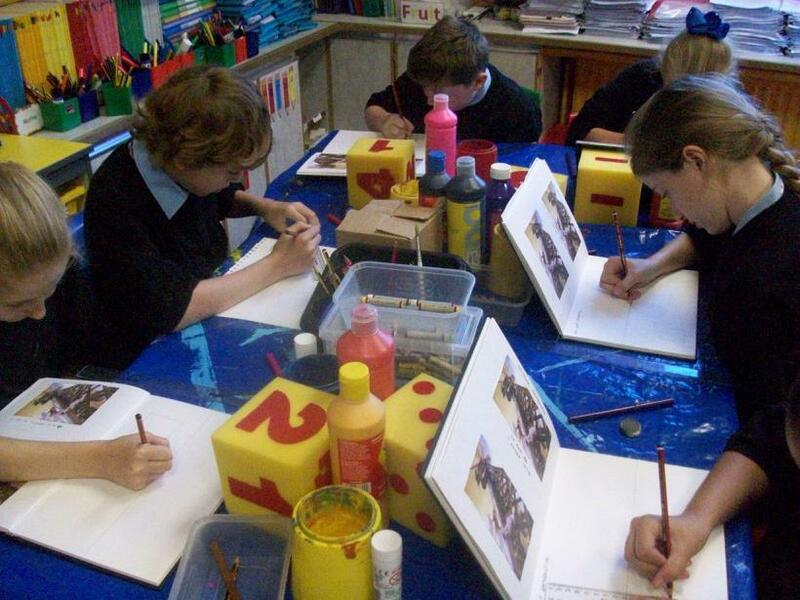 This week, Year 6 have been hard at work developing their artistic skills. 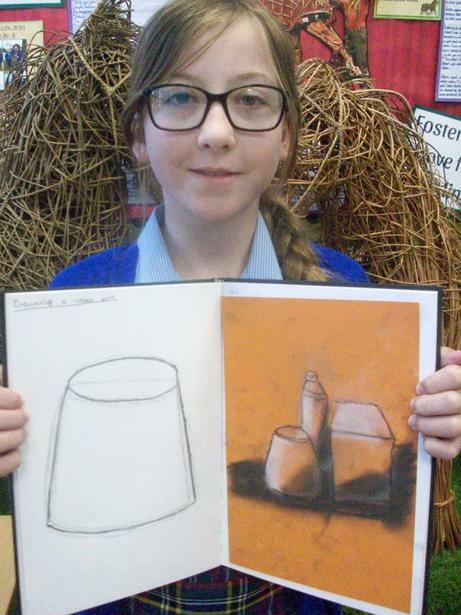 Under the watchful eye of Becky, we learned about one point perspective, examined works by Van Gogh and used oil - pastels to create our own still life drawings. 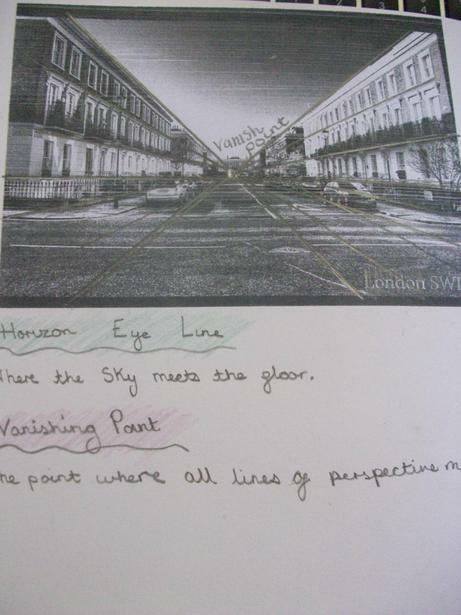 Some of us have already been experimenting with our newfound skills at home and have produced some impressive drawings.